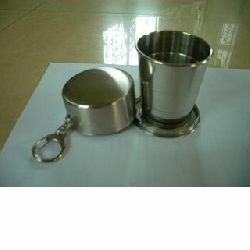 HongBao Hardware Products Company is specialized in manufacturing hip flask, cigarette case, tobacco pipe, stainless steel cup and other giftware. Our products have a great variety of designs, size and style. You are also welcomed to provide your logo which you like and design. Depending on the advanced equipments , the strong skilled forces, and the credit standing, we assure that we can provide the best products and services to you. 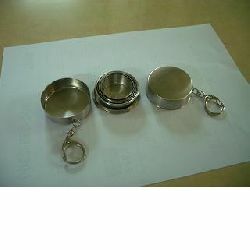 If you have any demand, please do not hesitated to contact us. 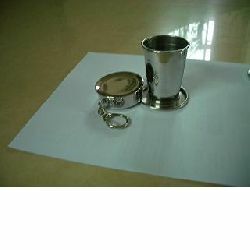 We sincerely and honestly hope to enter into business relationship with worldwide customers.